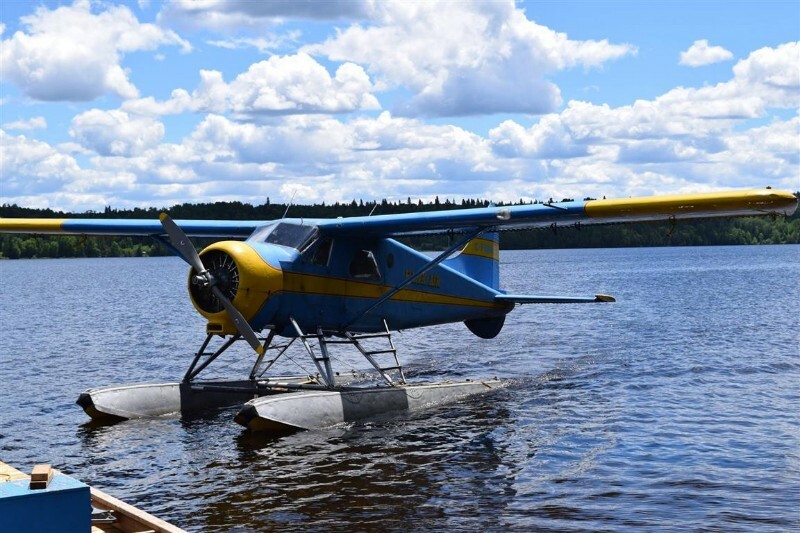 Woods Cabins is located on beautiful Oba Lake, accessible only by the famous Algoma Central Railway or by float plane. We offer nine log cabins nestled along our unique white sand beach. Each morning you can get up anticipating an amazing day of fishing and adventures. 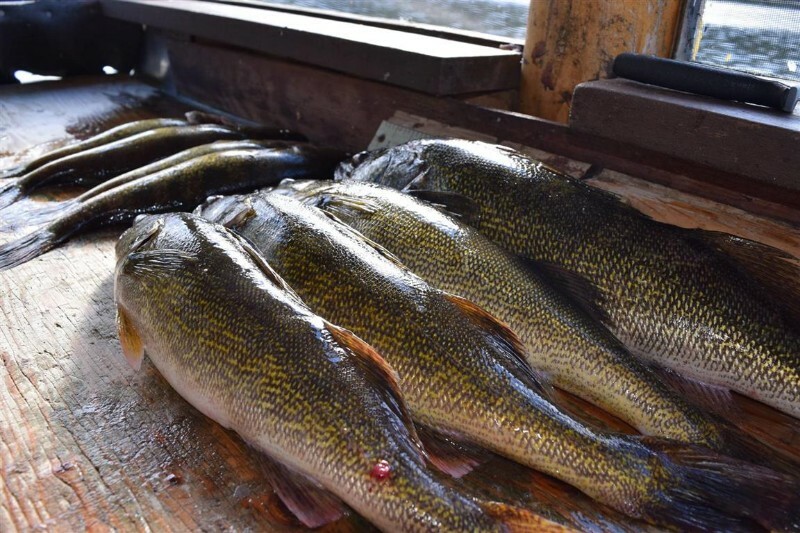 Early season Walleye, Pike and Perch are abundant and as the summer arrives White Fish begin surfacing everywhere the eye can see. 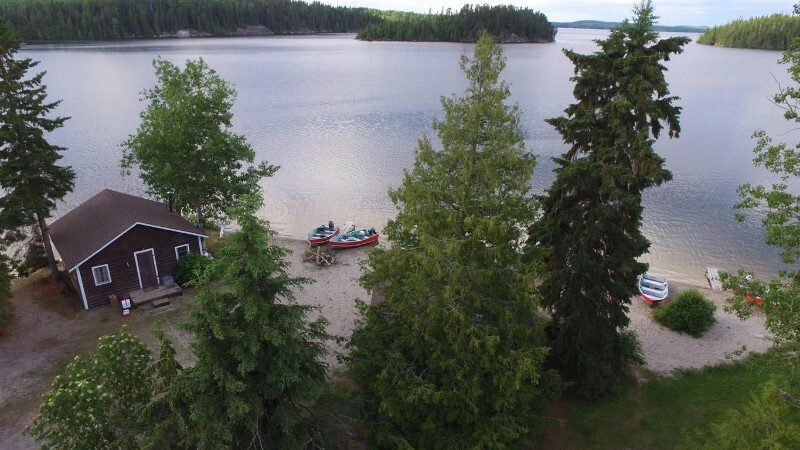 Oba lake is 14 miles long with enough islands and majestic bays to enjoy to your hearts content. There is no electricity, therefore no phones, TV, computers or loud radios to disrupt the peace and tranquility. During the week your cabin becomes your private home, the one you’ll probably want to come back to next year. We also offer a portage to the remote Clark Lake for those looking for a true fishing adventure. A 45 minute hike will take you to this lake where we have boats and motors, and sees hardly any anglers all year long ! 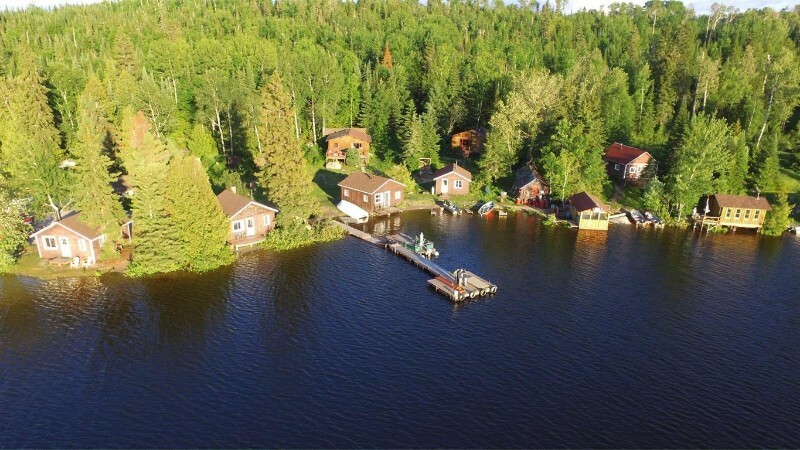 If you enjoy fishing or just being in the wilderness with little reminders of “civilization” – we welcome you to be our guests at Oba Lake.